Premiere: YOGI Throws Down With Pusha T and Elliphant on "SIRI"
YOGI has had a hell of a year so far. Following his smash single "Burial" with Pusha T and Skrillex​, the London-based producer gained massive traction by being featured in everything from Miley Cyrus&apos;s MTV VMA promos to adidas&apos; Create The New Speed campaign. 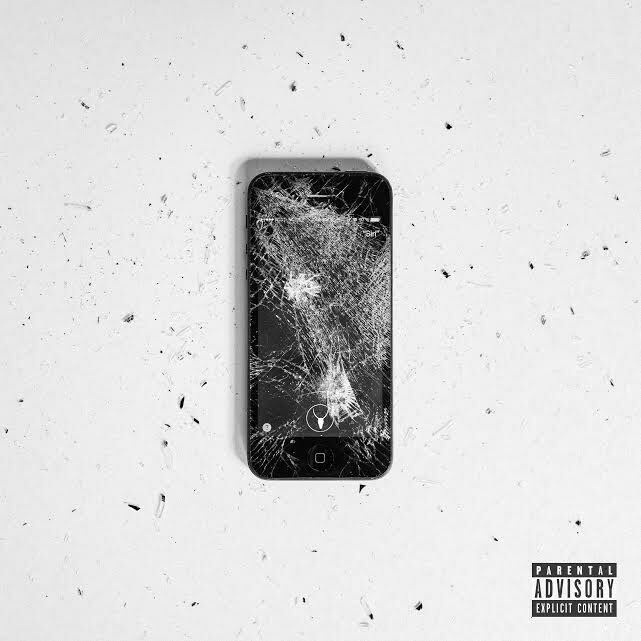 Now, him and Pusha T are back for a victory lap with the enormous "SIRI," a collaboration with Swedish MC Elliphant that&apos;s destined to shatter phone screens well into the new year. The track, which just dropped on Zane Lowe&apos;s Beats 1, showcases the OWSLA producer seamlessly warping dubstep and alternative hip-hop into an entity of its own. While Pusha T and Elliphant sound off on digitalized voyeurism, "SIRI" sputters with technology-induced anxiety before eventually relinquishing control to a pixelated galactic drop. Check out the track below, and be on the lookout for the predictably stimulating music video coming soon. Grab it on iTunes now now, too.